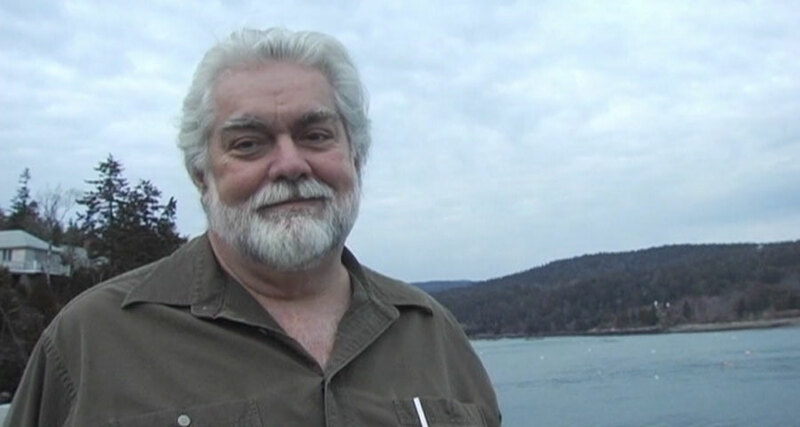 If there was any part of the Chainsaw legacy that needed to be brought more to light, it is Gunnar Hansen's story AFTER Chainsaw. Interview after interview of Gunnar, throughout the years, has been about his background before and during his role as Leatherface. Information about his life ambitions afterward have only been skimmed over. In this final chapter of the documentary, Gunnar talks about his various scripts, books and documentaries that he has worked on since the summer of 1973. Gunnar is also shown in a very light-hearted and often humorous light, which is exactly how Gunnar is if you meet him personally. And the casual TCM fan will finally get to know Gunnar a bit better as the friendly and intelligent person that he truly is.